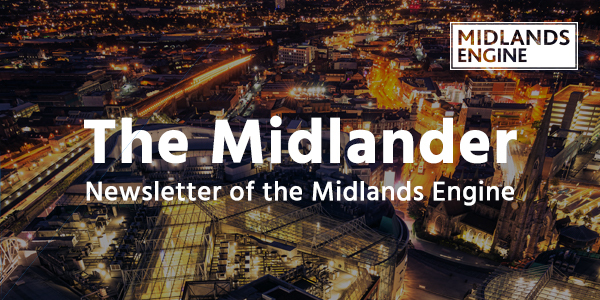 Fully launched in late February last year, the fund seeks to address regional imbalances in finance available to Midlands' businesses. Research from the British Business Bank in its Small Business Finance Market Report found that only 4% of equity finance deals completed in 2017 were in Midlands' firms – demonstrating a need to make finance markets work better for SMEs across the MEIF region. 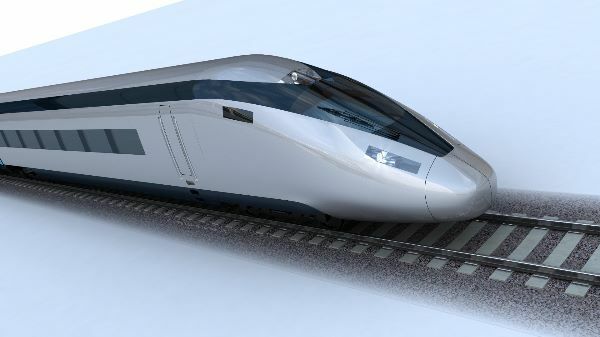 The Midlands and the North have come together in landmark open letter urging party leaders to publicly commit to completion of HS2 Phase Two in its entirety. Midlands Connect, the Northern Powerhouse Partnership and Core Cities UK joined the Midlands Engine in urging Theresa May, Jeremy Corbyn, Vince Cable and Nicola Sturgeon to offer their unwavering support to the project, explaining it is the only way to ensure the country benefits fully from a once-in-a-generation opportunity to drive regional economic growth and rebalance the economy. 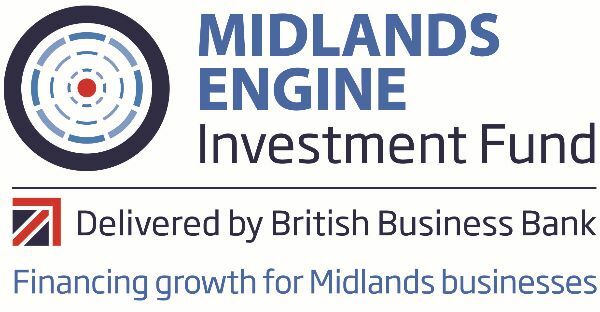 The Midlands Engine has welcomed the announcement of the locations of the UK’s first Manufacturing Zones across Melton Mowbray, Leicester, Greater Lincolnshire and Northern Derbyshire. 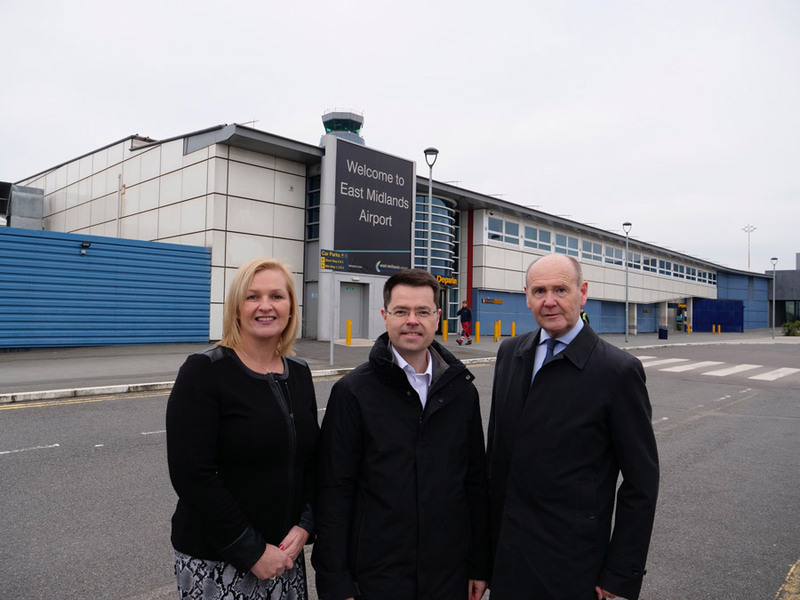 Four projects involved in the space industry, food sector, and the development of HS2, will together benefit from a total of £500,000 funding to develop their plans. 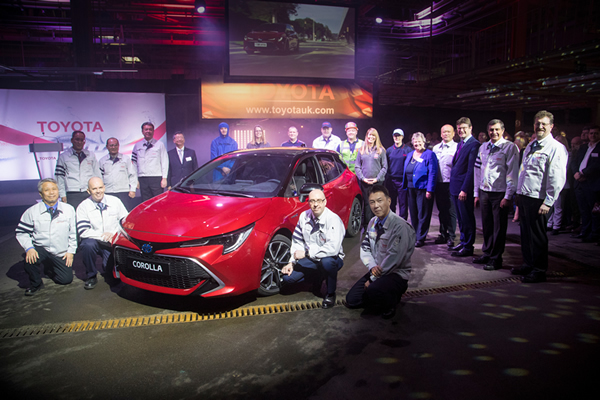 This month saw the official start of production of the new Toyota Corolla which is the world’s best-selling car, with 46 million sold globally since its introduction in 1966. The launch follows a £240 million investment into the Derbyshire plant which employs 2,600 people. To read Greg Clark's speech in full, click here. A revolution in rail services across the West Midlands is outlined in a new strategy. 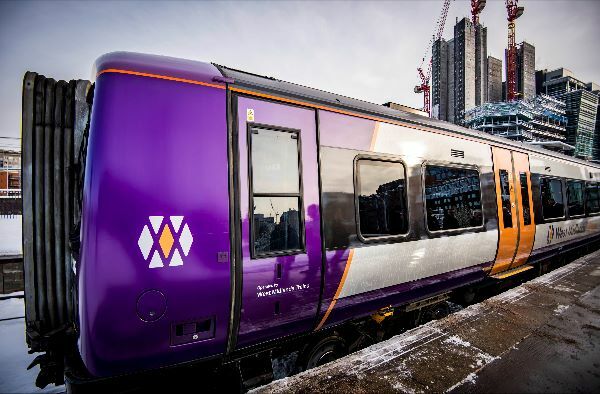 The Rail Investment Strategy, published this month by the West Midlands Rail Executive (WMRE), sets out short, medium and long-term plans to provide improved rail services across the whole region. Work to extend i54 South Staffordshire by approximately a third of its current size can now begin. 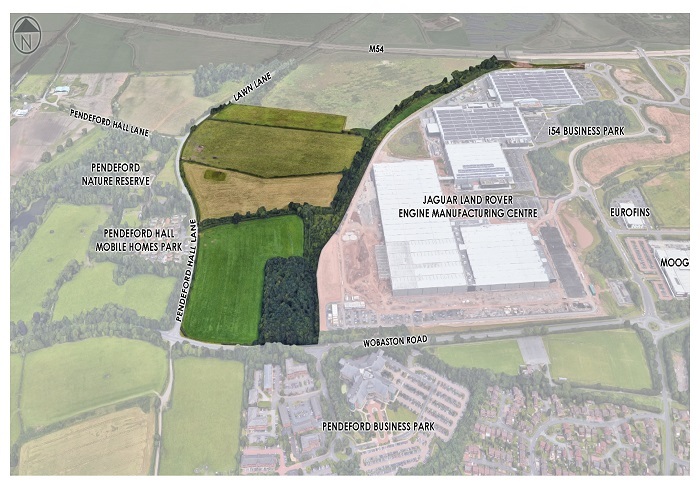 Plans to extend to the west of the current site on the Staffordshire county border with the City Wolverhampton were announced early in 2018. 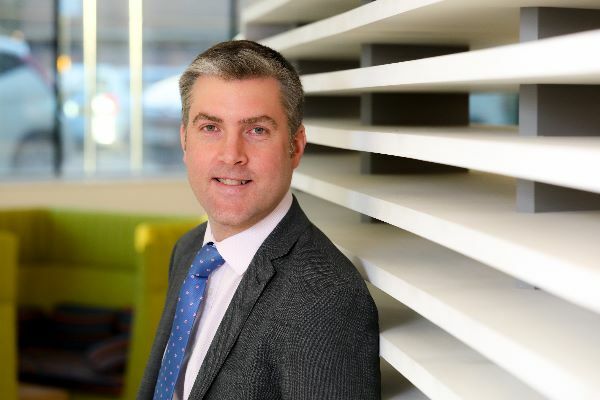 Ian Reid has been confirmed as the Chief Executive Officer for the Birmingham 2022 Commonwealth Games Organising Committee - the team organising the largest event ever to be staged in the West Midlands. A partnership between Loughborough University and Leicestershire-based manufacturer Lurex is helping the company to develop innovative yarns and enter new product markets. Established in 1946, The Lurex Company is a leading global brand and manufacturer of metallic yarns. Its fine glittering threads are generally associated with fashion items, accessories and home furnishings, but as fashion trends change, Lurex has been working to identify and develop a range of products utilising carbon fibre which will sell all year-round. Through the partnership with Loughborough University, Kerry Walton, an expert in weaving and lecturer-researcher, was able to weave various samples of carbon fibre with Lurex yarn, showing the range of patterns and effects that could be achieved. Ingenuity19 is designed to discover and develop enterprising ideas to transform the future. It is an opportunity for disruptors, entrepreneurs and community innovators to come together and explore key challenges facing society. 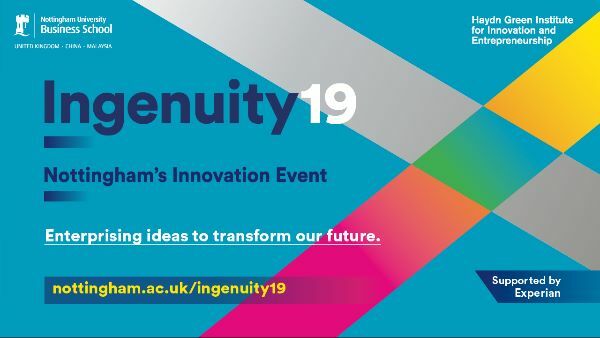 Ingenuity19 aims to inspire its participants, offering them the tools to develop their ideas into costed business plans and to provide them with an opportunity to compete for a prize fund in excess of £150,000. The university is also looking for business leaders to become mentors to participants. Details can be found here.